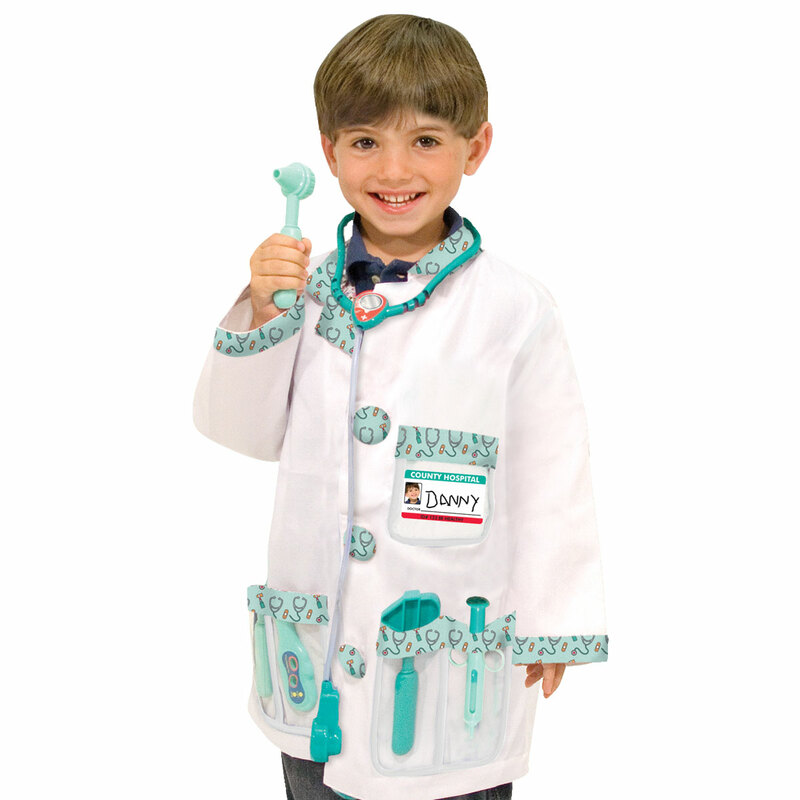 Time for a visit to the Doctor with a beautifully made and finely detailed Doctor dressing up outfit from Melissa and Doug included with realistic functional play accessories. 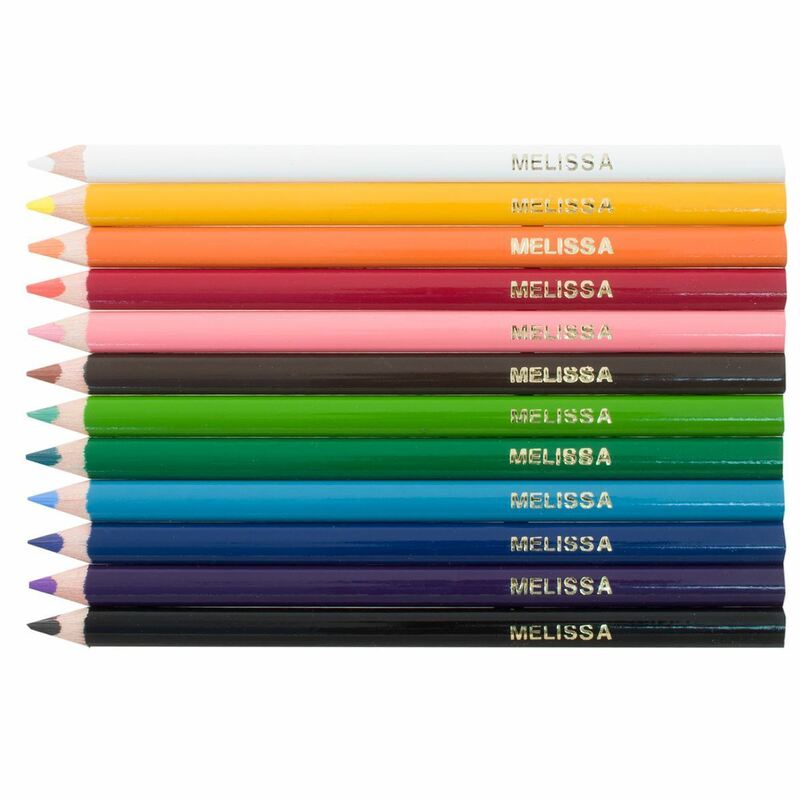 Jacket with name tag to personalise. 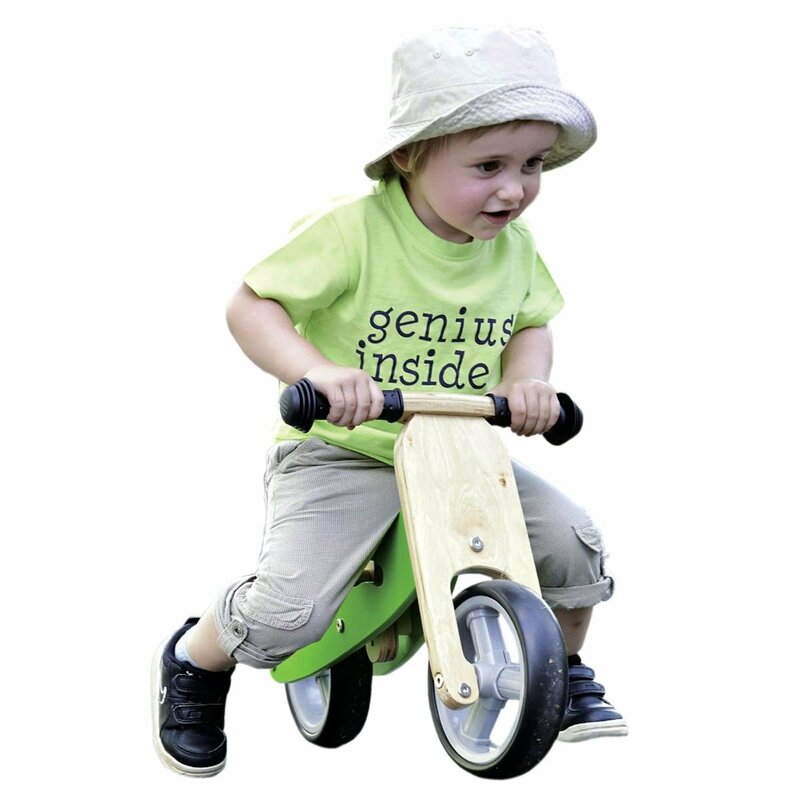 A crisp white jacket, trimmed in fresh green with co-ordinating implements. Perfect for budding Doctors and Nurses! 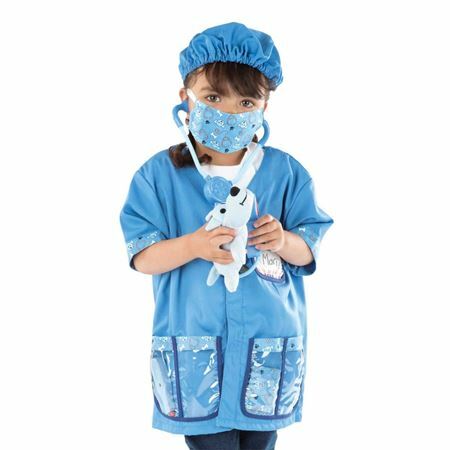 Children will love dressing up as a vet or veterinary nurse in this costume and play accessories. 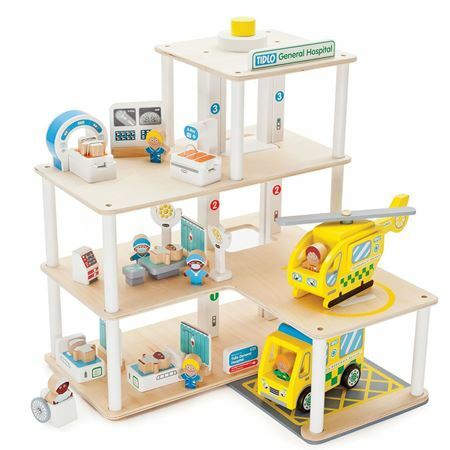 Three storey, 30 piece, wooden hospital set with everything you need to nurse the patients back to health. 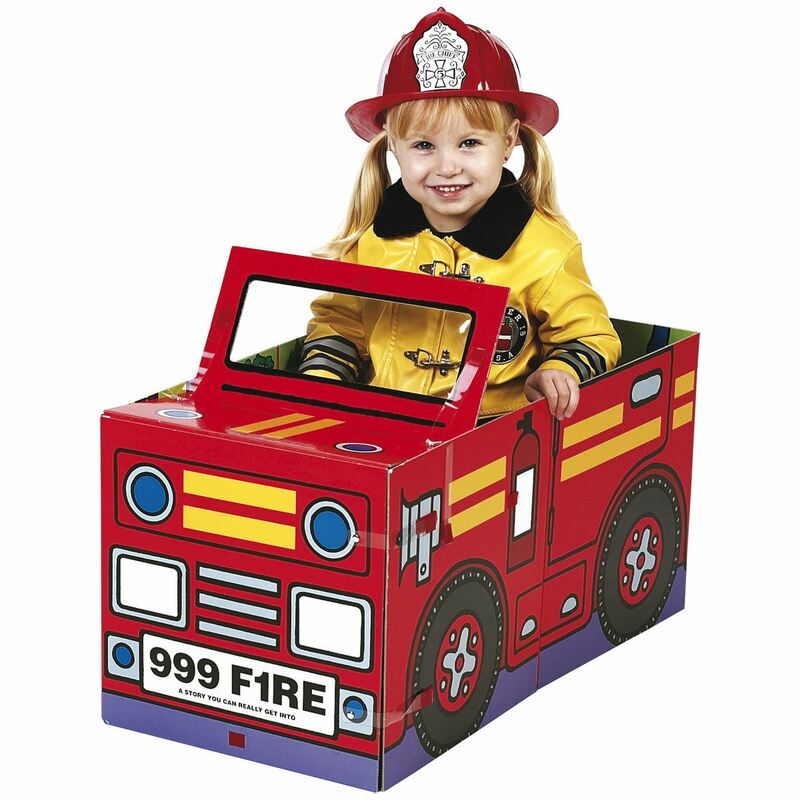 Doctor’s kit with 9 pieces of equipment and a bright red fabric bag, padded and lined with blue gingham, with wooden handles. Doctors case with 6 pieces of wooden medical equipment and apron, bandage and clipboard with medical notes! 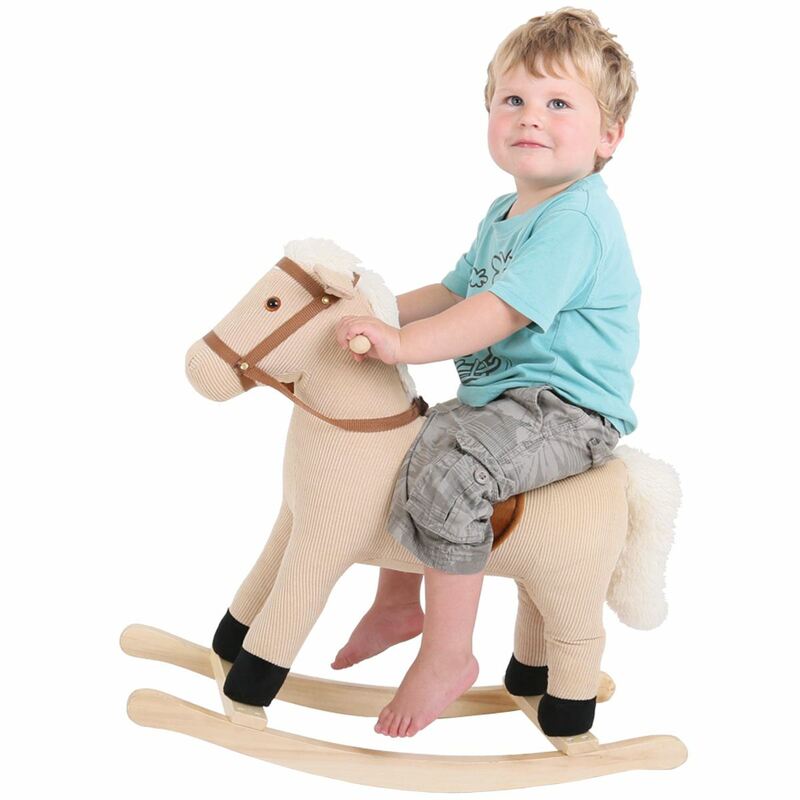 Encourages imaginative role play. 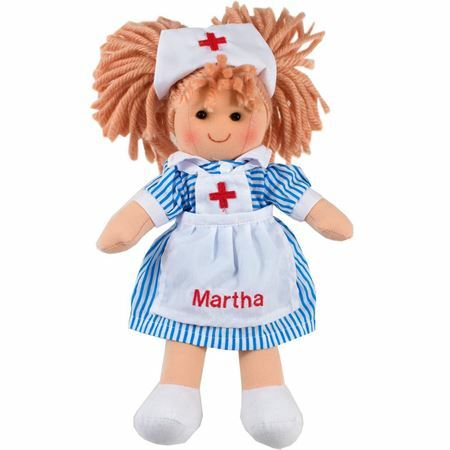 Nurse Nancy rag doll, with stripy nurse's uniform and white apron which can be personalised with child's name up to 6 characters.